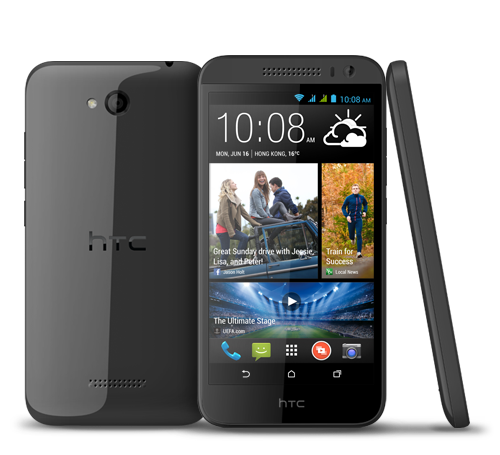 The HTC Desire 616 dual sim failed to create the same excitement as other HTC phones have in the past. It feels like too many things were compromised - small things here and there adding to a few bigger ones and the end result is something that barely feels like an HTC phone at all. 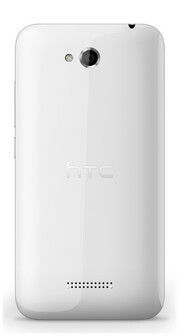 In the end, a lot of our disappointment stems from what we expected from a device with the HTC badge. If you don't go in with high expectations, the Desire 616 dual sim is actually quite competitive in its price range. It can really use a lift to a more recent Android version to improve stability and performance, plus a couple of Sense apps more. But as things stand right now, it's really tough to recommend it in favor of the competition we mentioned above. In any case, we cannot recommend the HTC Desire 616 Dual SIM whole-heartedly after our experiences with it when cheaper, better options such as the Motorola Moto G (review) and Asus ZenFone 5 (review) are available right now (in addition to the Mi 3). Moreover, if you don't mind a bigger screen, you might even want to consider the Asus ZenFone 6 (review) at the same price. 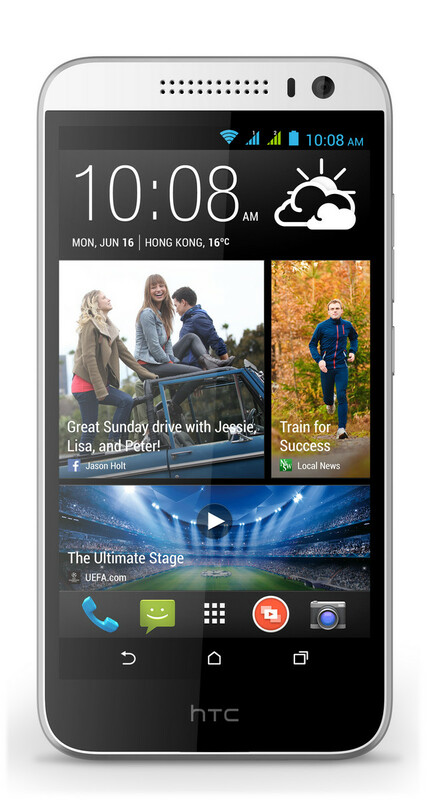 The Desire 616 is a good looking handset, and with an octa-core processor it sounds impressive as well. But would you really consider something that provides a similar performance experience which is available on other devices in the same price range? The MediaTek processor isn't super powerful but it does provide enough power to give you a lag free experience on the device. The smartphone does have its ups and downs and there isn't any major feature that would make us recommend this handset to the mass. 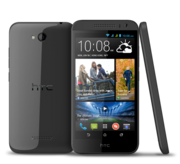 HTC on Friday launched two new Android smartphones in India, the HTC Desire 616 Dual SIM and HTC One (E8) Dual SIM, priced at Rs. 16,900 and Rs. 34,990 respectively. The company has high hopes for the two models, as they are both variations of recently launched popular models. 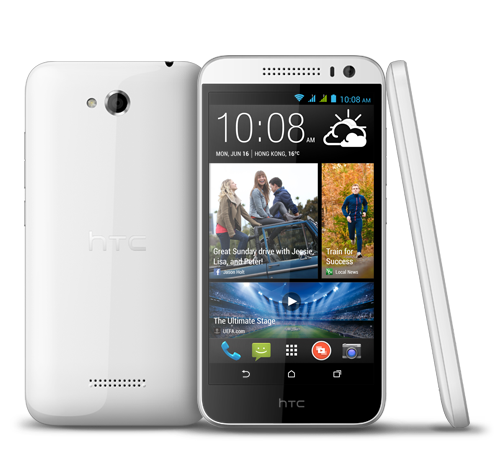 The Desire 616 Dual SIM is the smaller sibling of the HTC Desire 816 (Review | Pictures) while the One (E8) Dual SIM is a low-cost, fashionable variant of the HTC One (M8). 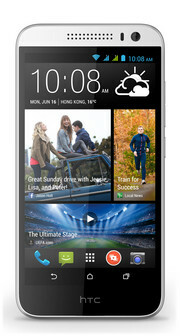 The HTC Desire 616 is a dual-SIM phone that thrives as a multimedia powerhouse. The design is a trademark of HTC: a block look with simply rounded edges and glossy white or grey back panel. The 5 inch HD720 display definitely delivers the good colors and clarity. The HTC Desire 616's reputation as a media device stems from the hardware; in this case the 1.4 GHz Cortex-A7 octa-core processor, 1GB RAM, and a Mali-450MP4 graphics chip. Though the internal memory is nothing to shout about at a mere 4 GB, users can use a microSD card of up to 32 GB to boosts media storage. The main feature is still the ability to use dual-SIM with a combination of Mini-SIM and Micro-SIM. This allows users to easily change SIMs of different sizes without issues. The Android 4.2.2 device has an 8 megapixel autofocus rear camera and a secondary 2 megapixel front shooter. Another good addition is the FM radio with RDS capability, which is not even seen in some high-end devices. Battery life is good with a Lithium-ion cell rated at 2000 mAh and this allows a talk time of 14 hours.